Embark on a stunning magical journey with Yersa and her companion Nick in this single-player 2D action RPG. Shape the course of the engrossing storyline, explore new lands, meet interesting characters, and uncover secrets about the mysterious world. But be cautious! Dark forces are trying to keep you from the truth. This gem by Kurimi Gaming combines its nostalgic pixelated style with state-of-the-art game mechanics. The upcoming Tale of the Ice Staff Switch release date is 2019 in the US and the UK. 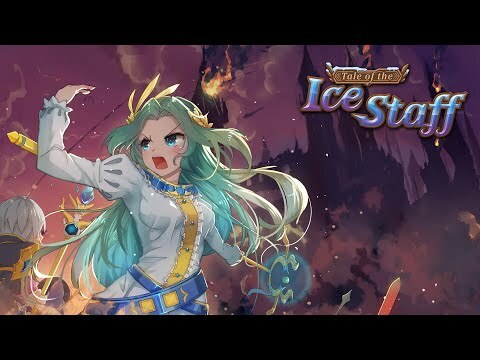 Notify me when Tale of the Ice Staff is available.